Home / News / Daniel Cordey leading Christopher McKee successfully prosecute James Kemp, in an £8 million investment fraud. 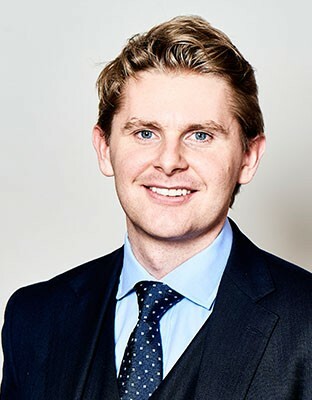 Daniel Cordey leading Christopher McKee successfully prosecute James Kemp, in an £8 million investment fraud. 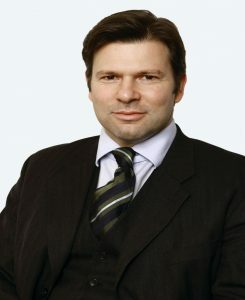 James Kemp, who played a key role in an £8m fraud that targeted more than 350 elderly and vulnerable people, changed his plea to guilty to the offence of conspiracy to defraud at the start of his trial and has now been jailed for seven years.